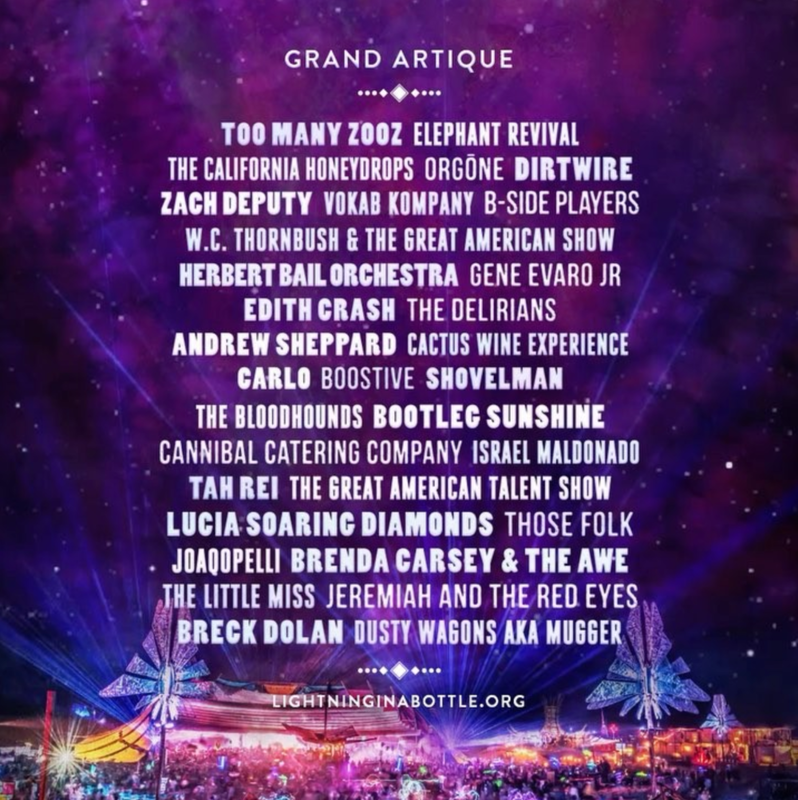 In collaboration with The Grand Artique and The Do Lab I help produce and curate live music for the Frontierville Stage at LIB Music Festival (2013 to present). Produced a two night live-music event in celebration of All Hallow's Eve in Downtown Los Angeles with installations, performances, sideshows and more. Co-produced Pearly's Beauty Shop- a full service salon, exhibition, live auction and dance party of ecstatic aesthetic embellishments to support Swoon's non-profit Heliotrope Foundation projects. Curated and co-produced TBWA/Chiat Day's 5353 Music Arts Festival. Produced "Lights on" - a fundraising event for CEE featuring acclaimed author and TED Talk personality Sir Ken Robinson, Music Producer Just Blaze, and alumni from New Earth and Harry Grammer's FLOW Poetry Program. The event raised money to help support arts and mentorship programs for juvenile justice involved youth. Produced a fundraising event for the LA Mission, Sponsored by Black Star Beer, featuring live musical performances, film projections and aerial arts.